AJ's Deer Valley Real Estate 2016: Gourmet Travel Deer Valley Style! Imperial Hotel sold! Gourmet Travel Deer Valley Style! Imperial Hotel sold! The Historic Imperial Hotel at 221 Main Street, on the market for about three years, was pended last week. 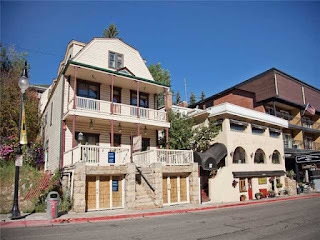 At a list price of $1.2M, the completely gutted and boarded hotel building, built in 1904, is ready for a complete renovation as a hotel, restaurant, club, retail, or even residential building. It will be a notable facelift to Main Street if the sale closes, and the building lives again. Next, the Claim jumper building...? You gotta check this out: One of our local Deer Valley neighbors, Jane Lee Winter, has just released a phenomenal new travel site called The Gourmet Travel Club (click it to check it out) With over 30 years experience in luxury travel, specializing in luxury cruises, and African safaris, Jane Lee and her team of chefs and travel experts now deliver over the top culinary travel experiences to Tuscany, Turkey, cruises, and apparently wherever your taste buds' Wanderlust desires. These are great people, and although I haven't personally experienced one of their trips, I don't see how you can miss! Recent closed real esate sales of note... 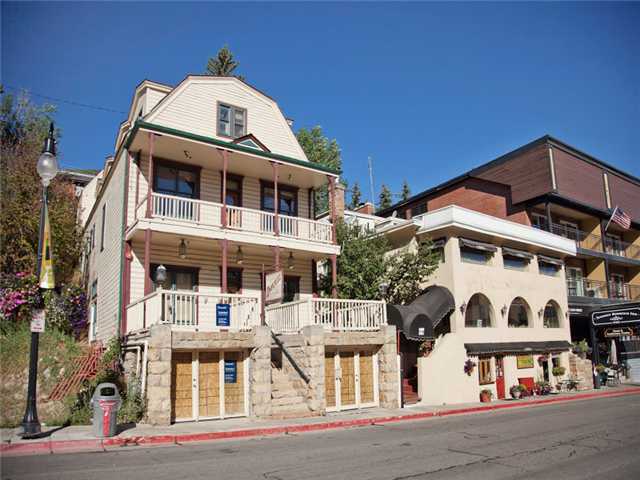 The week of May 23-30 saw 10 solid closed sales of $1M+ listings: In the following areas: Old Town, Aerie, Park Meadows, Northshore, Back Nine, Trappers Cabins at Promontory, Flagstaff at Empire Pass, and St. Regis Hotel. Even a 1m+ sale in Highland Estates of all places!